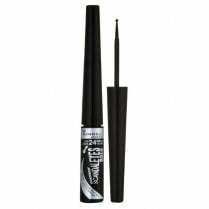 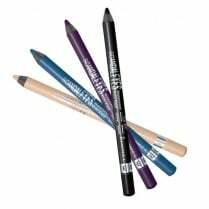 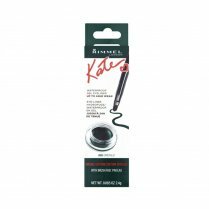 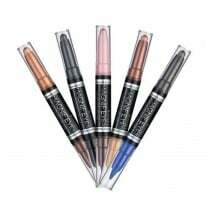 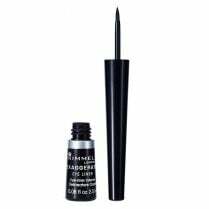 The Rimmel Scandaleyes Thick & Thin Waterproof Eyeliner has a distinctive 3D applicator allowing you to create thin soft lines or thick dramatic lines, which lasts up to 24 hours. The black formula gives intense colour which is waterproof and smudgeproof giving you a dramatic bold look which lasts from day to night. 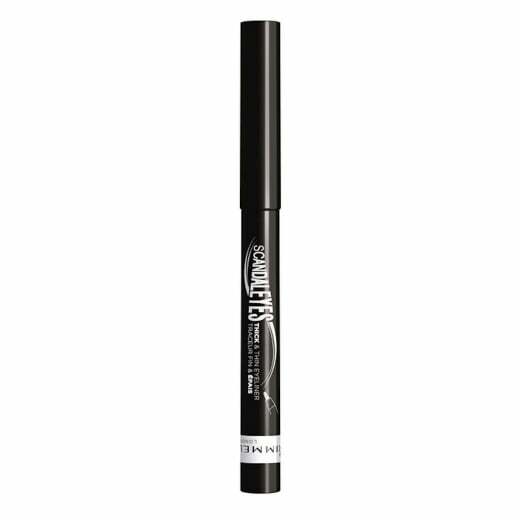 Give your eyes the Scandaleyes look!